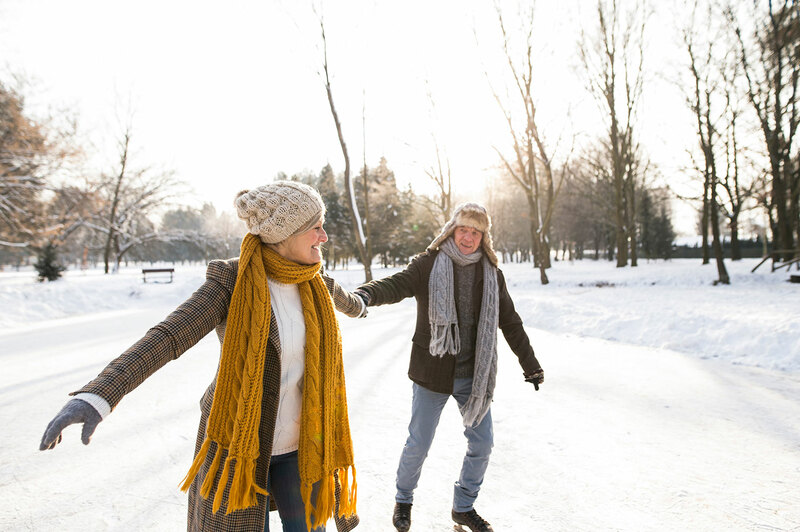 If you’re not the hygge type, there’s plenty to do outside in winter. In the Joliette area, there’s simply not enough time to take in all the winter activities. That’s why we’ve created a list of our favourite outings. Try these must-do activities for good times with your family and friends. They’re guaranteed thrills! Come to Super Glissades de Saint-Jean-de-Matha for dizzying descents down two mountainsides by tube or snow raft. It’s the perfect sledding venue for you, your friends, and the whole family. Guaranteed adrenaline rush! With 20 km of cross-country skiing and snowshoeing trails, Centre de la Côte Boisée in Terrebonne attracts outdoor enthusiasts from all over. Get out into nature for a refreshing change of scenery. Did you know that Québec’s longest river skateway is right here in Joliette? Two frozen corridors cover 4.5 km of L’Assomption River for your skating pleasure. Take a spin through a natural wonderland in your very own backyard. 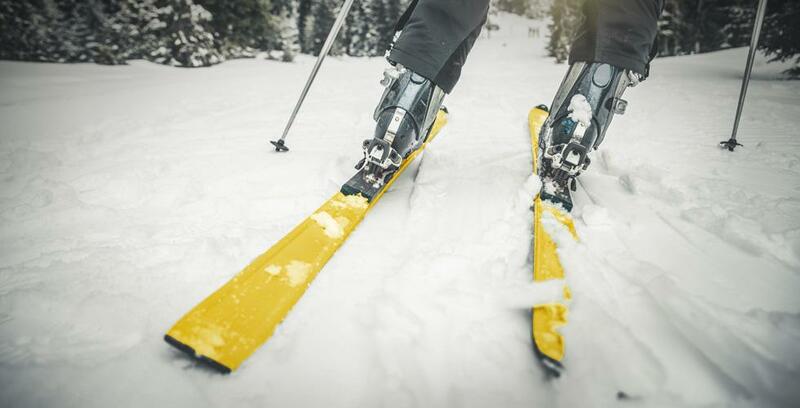 Located in Rawdon, Chalets Lanaudière has no less than 15 km of snowshoeing and cross-country skiing trails. Marked and groomed trails take you through the middle of a forest and offer prime views of Morgan lake. Your whole family will want to go back again and again. 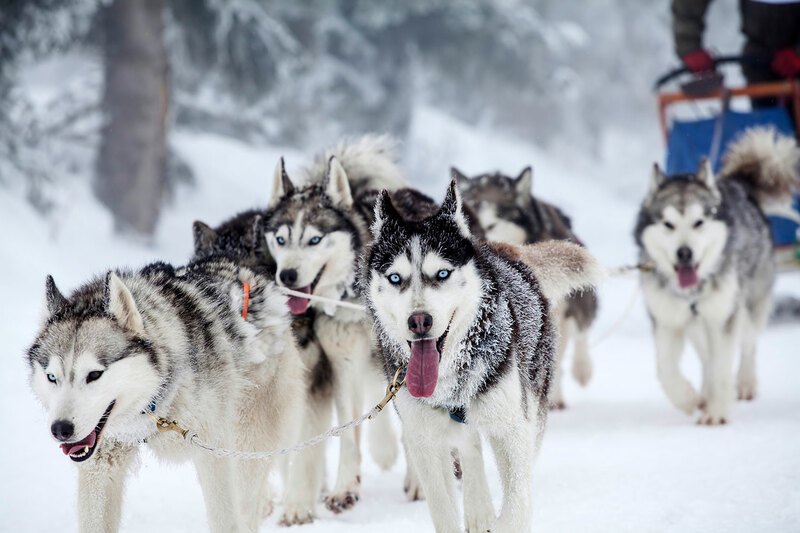 The passionate guides at Laforce Expédition in Lanoraie will show you just how thrilling dogsledding can be. Come with your family and fly along beautiful forest trails before warming up in the Laforce family’s rustic chalet. Located in the heart of Lavaltrie along the river, Parc Gérard-Lavallée has everything you need for a winter filled with family fun: an ice oval, two lit skating rinks, snowshoe trails, a sledding area (with built-in ascent), and a building with food services and equipment rentals (snowshoes, sleds, and walking sticks).